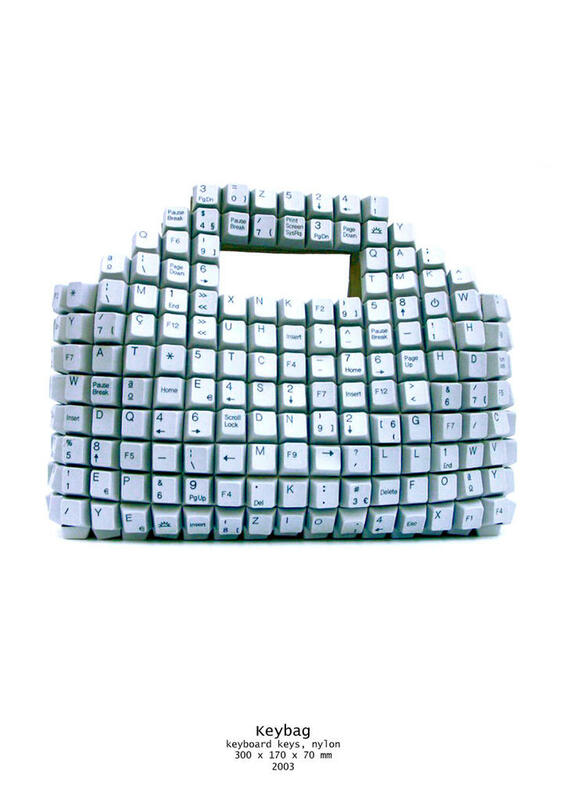 not only does your blog rock, but this bag is the bomb! can you imagine it i used it when i go to tech conferences???????? ?